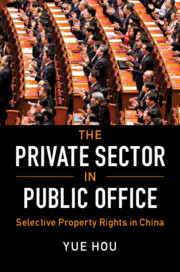 This book addresses the long-standing puzzle of how China's private sector manages to grow without secure property rights, and proposes a new theory of selective property rights to explain this phenomenon. 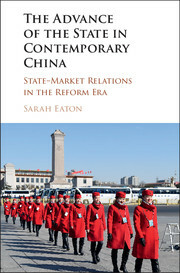 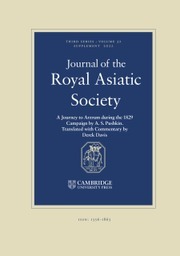 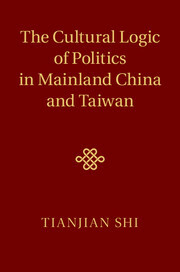 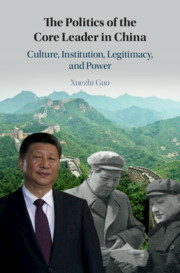 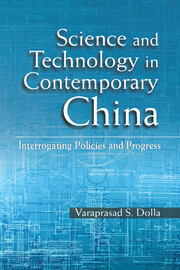 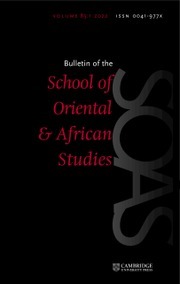 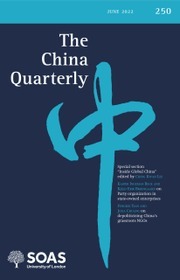 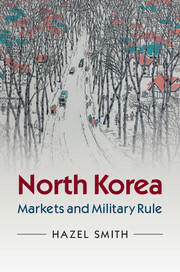 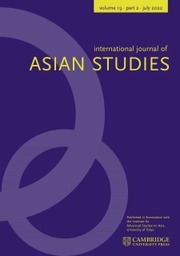 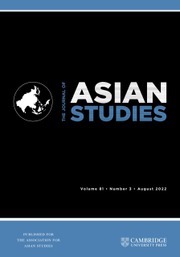 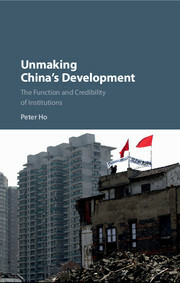 Drawing on rich empirical evidence including in-depth interviews, a unique national survey of private entrepreneurs, two original national audit experiments and secondary sources, Professor Yue Hou shows that private entrepreneurs in China actively seek opportunities within formal institutions to advance their business interests. 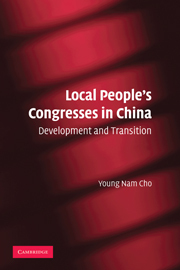 By securing seats in the local legislatures, entrepreneurs use their political capital to deter local officials from demanding bribes, ad hoc taxes, and other types of informal payments. 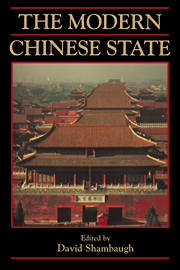 In doing so they create a system of selective, individualized, and predictable property rights. 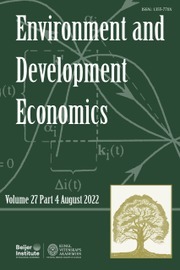 This system of selective property rights is key to understanding the private sector growth in the absence of the rule of law.